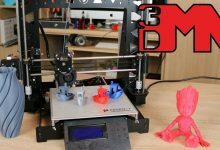 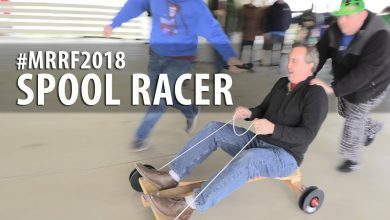 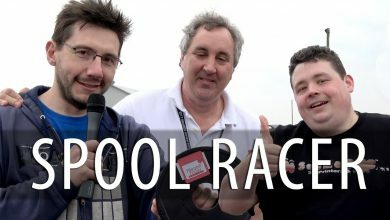 Spool Racer 2.0 at #MRRF2018 // Filament Friday + Barnacules Nerdgasm + 3D Printing Nerd … AGAIN! 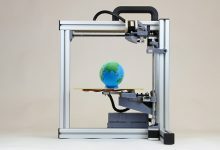 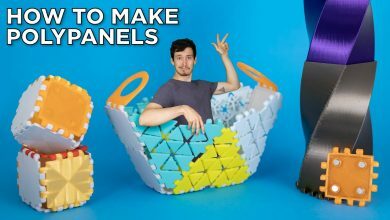 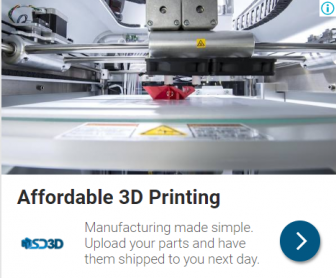 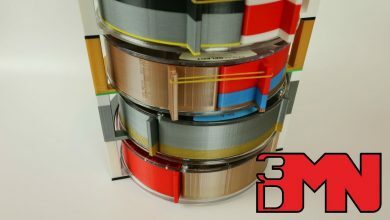 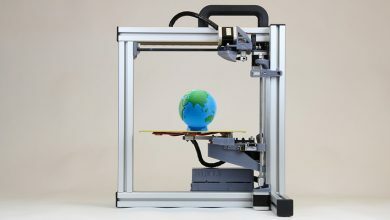 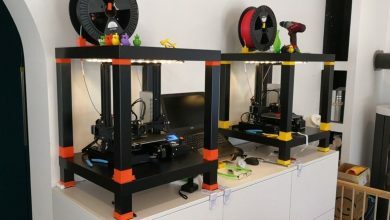 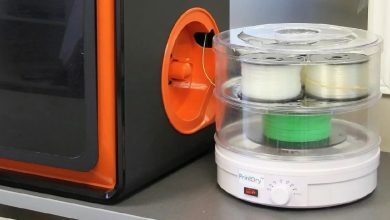 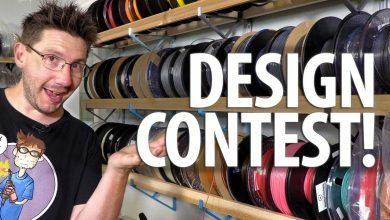 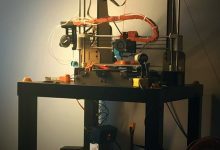 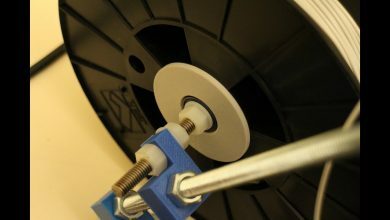 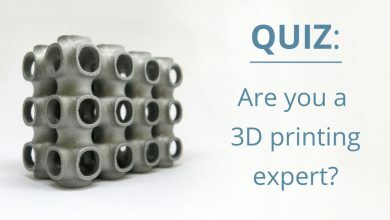 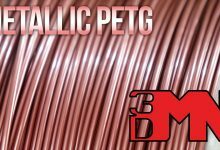 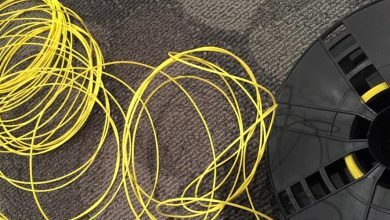 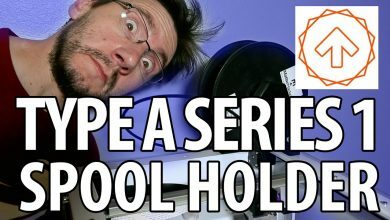 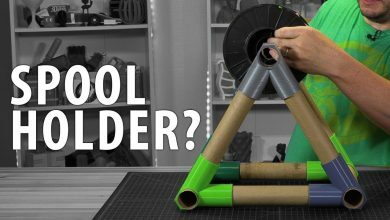 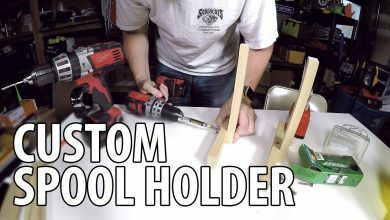 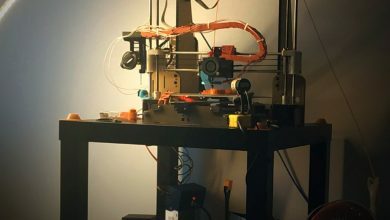 3D Printing Design Contest – Filament Spool Holder! 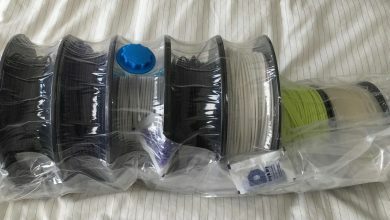 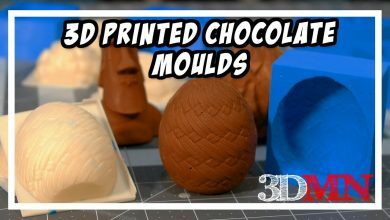 Thanks to Matterhackers and MyMiniFactory!